Showing 3 articles from June 1, 2014. 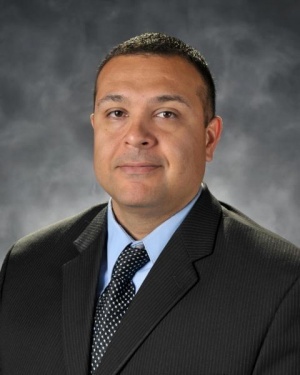 SOUTH BEND – To start the next basketball season the South Bend Indians have named Manuel Rangel as head coach to start the 2014-2015 varsity basketball season. Kal Zombie gets ready to bring down the city as he looks for recruits to add to his Zombie Army. 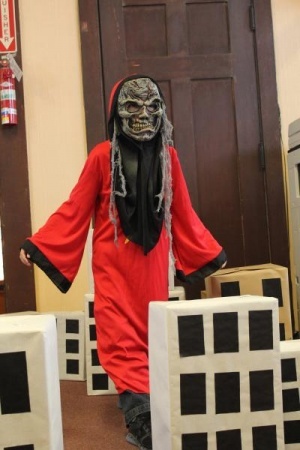 Eight-year-old Kal Phelps came up with Kal Zombie, created a back story along with his weapon of choice, a laser gun. Not so much an outright invitation to the real Lex Luther or Cruella De Vil to invade the city, kids were invited to have a special Villain Day at the Timberland Library. During “Villain Week”, which ran during the last week of May, a story contest, scavenger hunt, games and prizes were the focus of the youth activities that are standard at the local library for the community youth. Willapa Valley golfer Nicholas Betrozoff finished tied for sixth place at the Class 1B/2B State Golf Tournament at Lakewood last Wednesday and Thursday. Betrozoff shot rounds of 80 and 87 for a score of 167. Sawyer Spackman of St. George's won with a 36-hole score of 161.